Pendulum think outside the box and push creative boundaries. From re-imagining brands to creating websites and developing apps, Pendulum delivers outstanding results. When we initially presented the TripConsul concept to Pendulum they offered clear and concise advice on how to approach the project from a design and technical perspective. 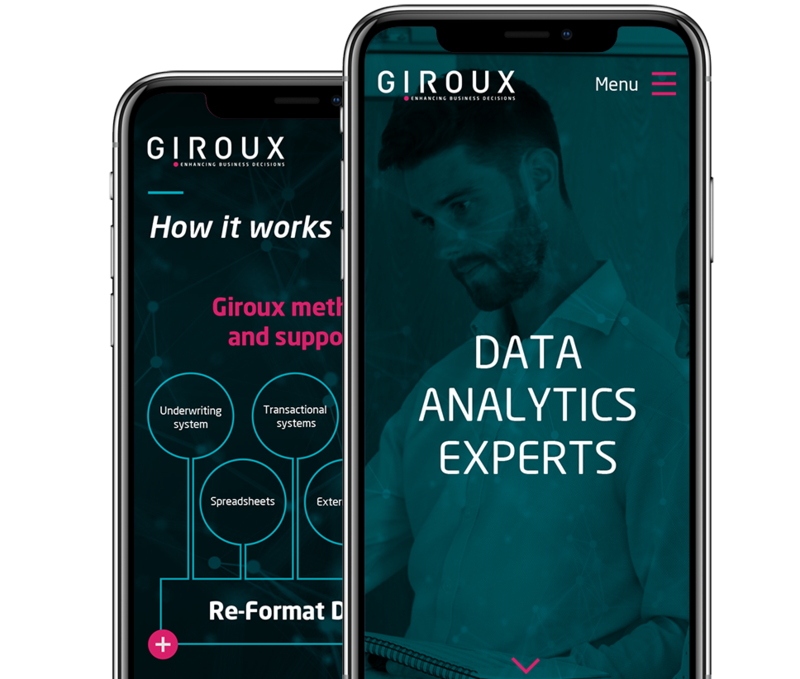 The quality of work produced was second-to-none across all areas of the web app and we are thrilled with the final result. If you’re looking to refine or redesign we’ll bring the clear vision you need to execute your project on time, and on budget. Whether we’re working on a new logo or creating a high-end database-driven website, we exceed our clients’ expectations every time.